The internet of Things (IoT) is much-talked-about technology. 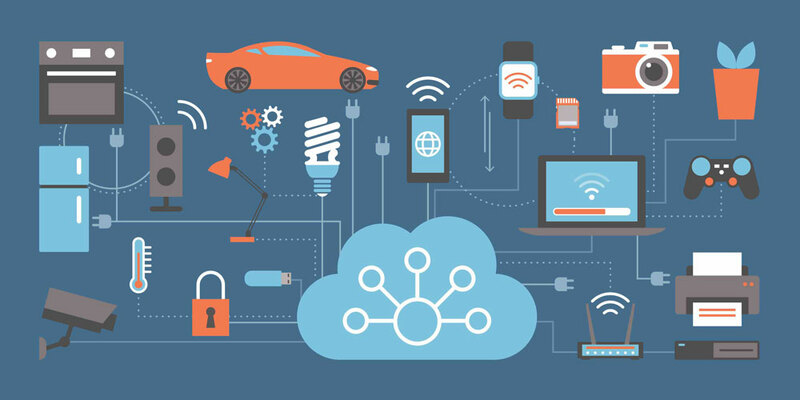 Driven by low-cost sensors, ubiquitous connectivity and updates to the Internet Protocol (IP), IoT is rapidly being adopted. Research firm Gartner expects over 8 billion devices connected in 2017. Cities use IoT to relieve parking congestion by collecting data on open parking spots; farmers can measure moisture in soil; and manufacturers use this technology to track inventory in their supply chain. Because these devices may use machine-to-machine connectivity without human intervention, this can increase the IoT Security Challenge. Here are some security considerations for IoT. IoT Network Security goes beyond traditional network security requirements for connecting PCs, Laptops, Tablets and servers together. Networks supporting IoT will need to support a wider range of devices using a wider range of protocols for connectivity. Not surprisingly, Markets and Markets forecast IoT network security as the largest segment of a market expected to grow to over $29 billion by 2022. One of the primary business benefits of IoT is the data that can be collected and analyzed from these devices. Using IoT encryption technologies to protect this information at rest or in transit is an IoT Security Challenge for businesses adopting IoT technologies. Standard encryption technology is stretched to its limits by IoT encryption requirements. Specialized IoT encryption technologies are needed due to the wide range of devices used for IoT deployments. IoT applications are not immune to hackers and security breach attempts. Due to the volume of devices, monitoring and analyzing IoT security will become increasingly challenging. Artificial intelligence and big-data analytics are needed to meet these IoT Security Challenges. IoT Security Challenges are specialized due to the volume of devices, range of protocols and machine-to-machine automation associated with Internet of Things. If you are considering using IoT in your business, contact your technology advisor for help with your IoT Security Challenges.